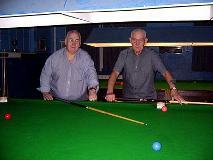 The Snooker Club meets every Tuesday night at 7.00 pm where we have a small, but very faithful membership. We have recently had one of our tables re-covered and rumour has it that the playing has improved enormously—as quoted by the one and only ‘Tornado’ Moore! Sufficient to say—the magic score of 147 has not yet been reached—but we live in hope! 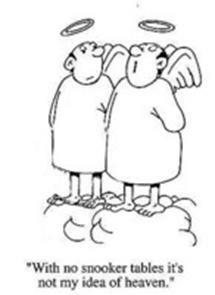 New members are of course always welcome! 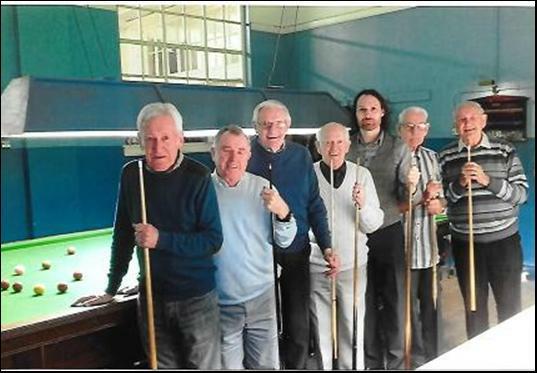 We meet every Thursday morning in the parish hall from 10.00—12 noon. Any parent or toddler is extremely welcome to join us as we gather together to spend time with the children and each other. For further details, contact Alison on 07547030451.